The ScienceDaily reported recently that – A huge early Celtic calendar construction has been discovered in the royal tomb of Magdalenenberg, nearby Villingen-Schwenningen in Germany’s Black Forest. This discovery was made by researchers at the Römisch-Germanisches Zentralmuseum at Mainz in Germany when they evaluated old excavation plans. 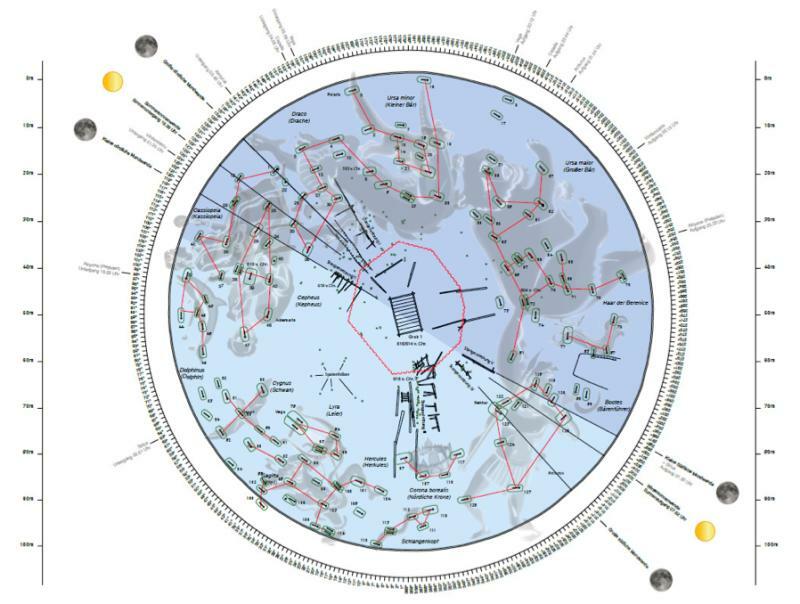 The order of the burials around the central royal tomb fits exactly with the sky constellations of the Northern hemisphere. It is obvious to me that scientific truths have been known for millennia. Then ‘god’ came along, a god who blinded populations and kept them from following nature and bright pure knowledge.